The project comprises two newly-built blocks boasting 22 luxury units set in magnificent gardens. 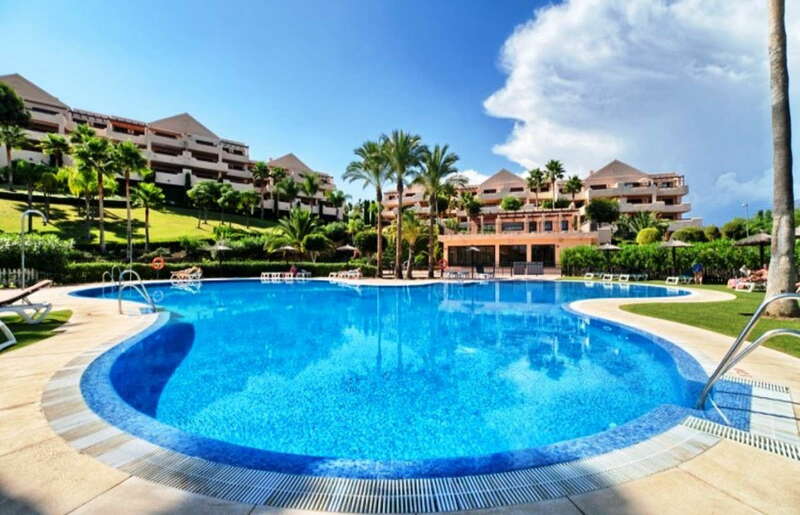 A beautiful complex with a mixture of Andalucian-style and contemporary apartments designed to the highest standards. 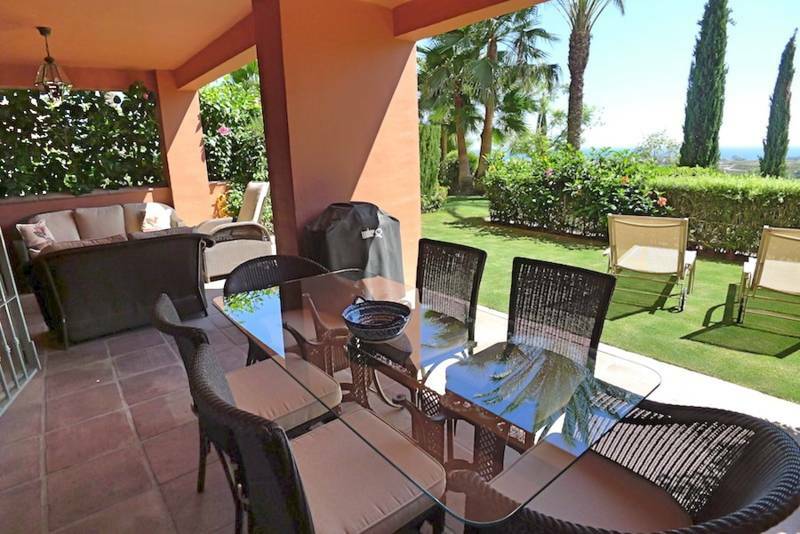 Set in the lush hills of Benahavis above Marbella, located in the gated community of Hacienda de Cifuentes. The urbanisation offers leisure and entertainment facilities combined with the concierge service of Hacienda de Cifuentes ensures the ultimate perfection and a unique experience on every level; underground parking, full concierge service and leisure facilities including infinity pool, conference/function room and reception. 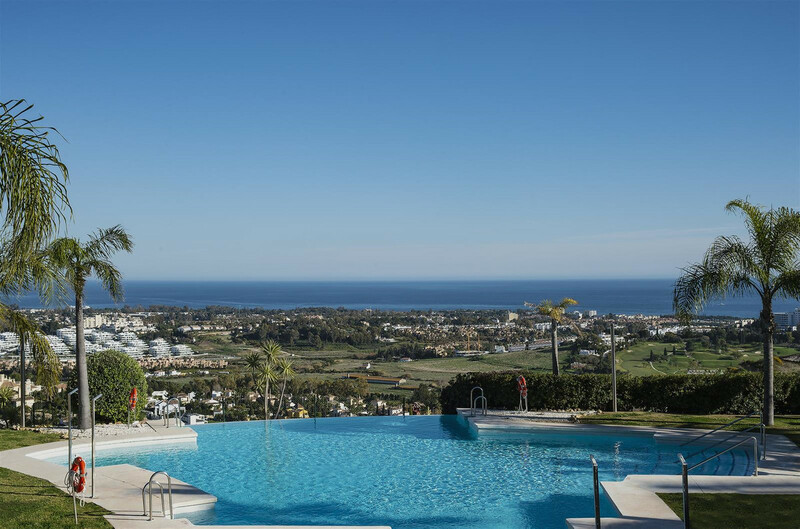 The modern complex opens up to a large pool area with stunning southerly views across the Mediterranean Sea to North Africa and the iconic La Concha Mountain. 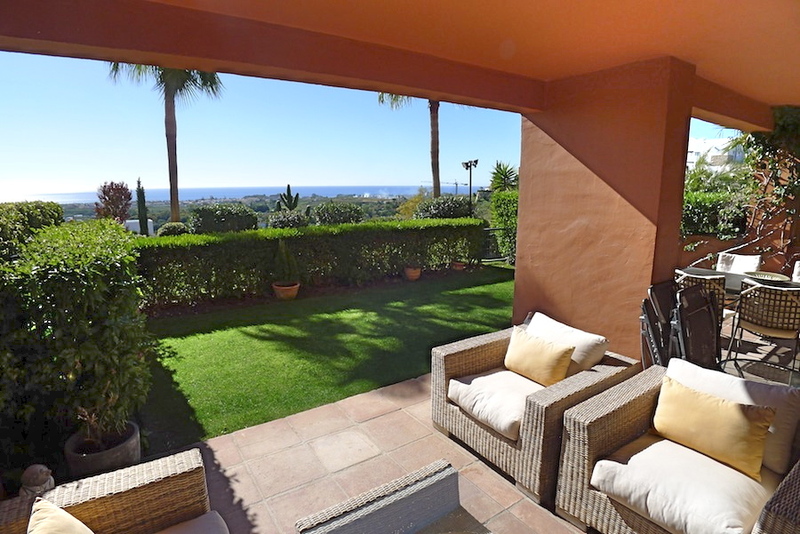 Its unique location, with the elegance and excitement of bustling Puerto Banús to the south, and the glorious romance and serenity of Benahavis to the north overlooking the Benahavis golf valley incorporating the courses of El Higueral and Atalaya Golf in the main central valley, and the Marbella Club Golf Resort, Monte Mayor, Los Arqueros, La Zagaleta and La Quinta in the neighbouring areas. 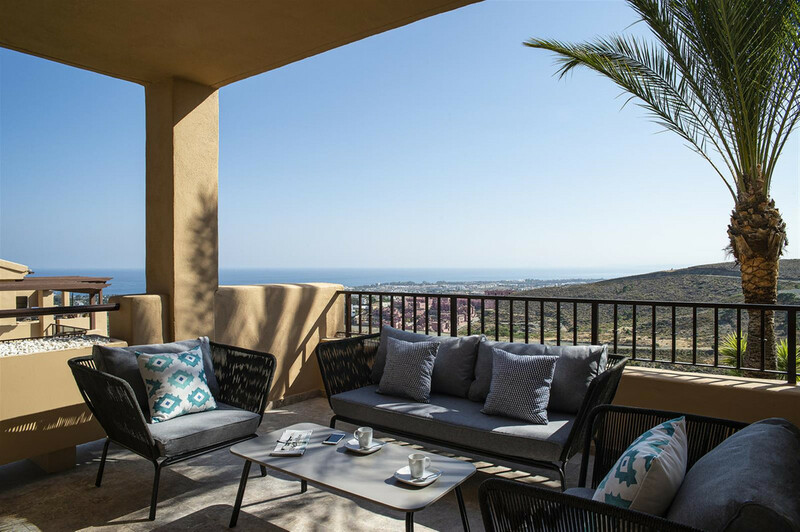 This project offers an incomparable Marbella living experience for those seeking the ultimate in elegance, peace and style.